Choosing the best laptop is always tough and it depends on your requirements. You might be a gamer or a casual user. So, think about what you need before you go and search. In Just Rs. 30000, you cannot get a powerful beast, but a good laptop that can solve many purposes like coding, web browsing, movies, and light gaming. In this article, I am listing the best laptops under 30000 INR. If you are looking to buy a laptop in this budget, have a look on the list. Here is the list of best laptops you can get in budget of Rs. 30000. So, check this list of best laptops under 30000 INR, compare their specs and get one for you. 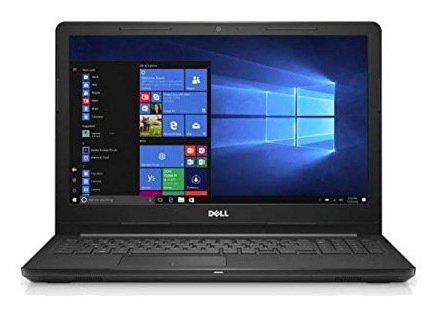 Dell Vostro 3478 offers best specifications at this price. It comes with 8th generation Intel Core i3-8130U processor clocked at 2.2 GHz. It features a 14-inch Display, so size is ideal for those who want a laptop to work on the go. It also has 4GB RAM and 1 TB of storage. It also has a fingerprint sensor for biometric unlock option. It packs 40 Watt-Hours battery that offers up to 4 hours of battery backup. Considering the specs, this is the best laptop under 40000 INR in India. 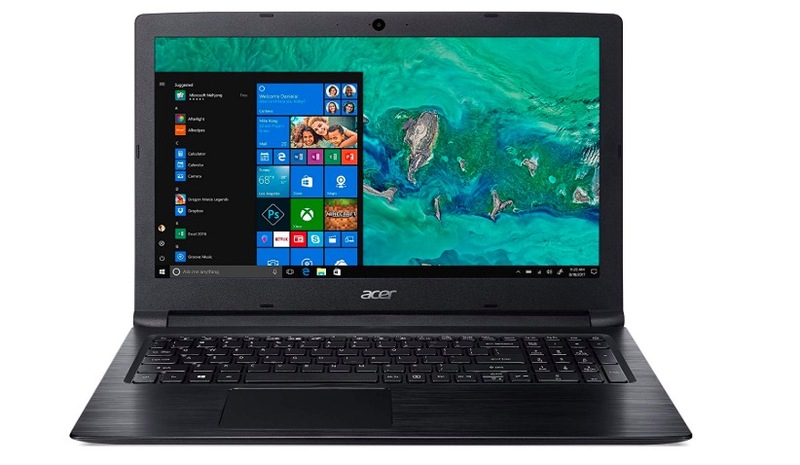 Acer Aspire 3 is the laptop with 8th generation Intel Core i3 processor and Windows 10 home out of the box. This laptop is big with 15.6-inch FUll HD Display. It comes with 4GB RAM and 1 TB of storage. It also offers good battery life that is rated to provide up to 7 hours. 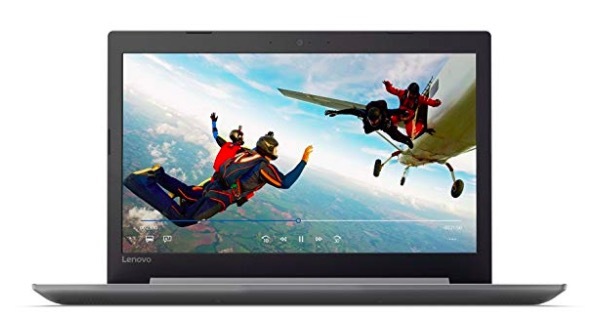 Lenovo Ideapad 330E is a good laptop with nice specifications that can handle most of the things you expect from a laptop of this price range. It comes with a 15.6-inch HD display. The 180-degree hinge allows 180-degree rotation. 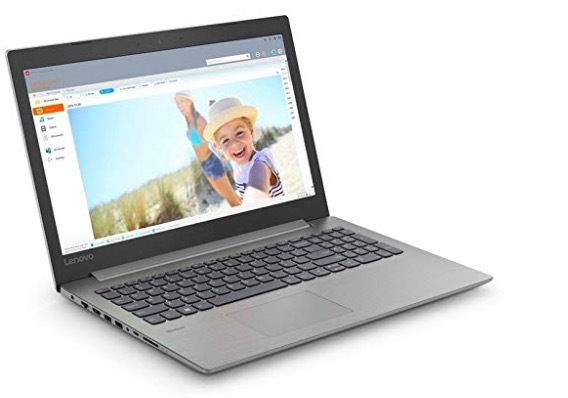 It also packs 7th Gen Intel Core i3 – 7020U Processor with 4 GB RAM and Intel integrated graphics it has 1 TB of HDD and comes with Windows 10 Home pre-installed. The Dolby Audio speaker offers good audio. This laptop is good for casual usage and light gaming. 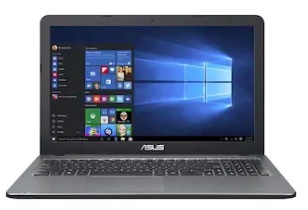 Asus Vivobook Max X541UA also comes with similar specifications. It has 15.6-inch Display and packs 7th Gen Intel Core i3 processor with 4GB DDR4 RAM. It also has 1 TB of storage. It sports dual speakers. I am adding the link to the system that comes with DOS. The Windows variant is also available if you want that. 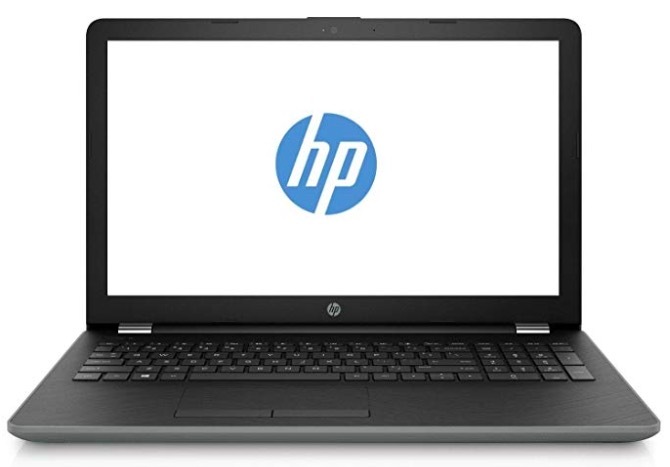 HP 15q-bu024TU also has the same specifications. 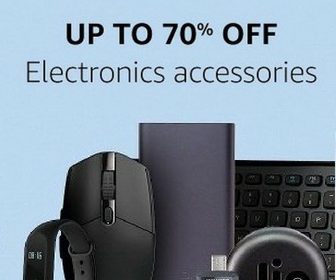 If HP brand is your preference, select thing one. It has 15.6-inch HD display, 7th Generation Intel Core i3 Processor, 4 GB DDR4 RAM, 1 TB HDD, Intel HD graphics and Windows 10 out of the box. It is the lightest laptop in this list. If you are a frequent traveler, you should go with this one. The laptop performs well and you can even enjoy lots of entry-level PC games. 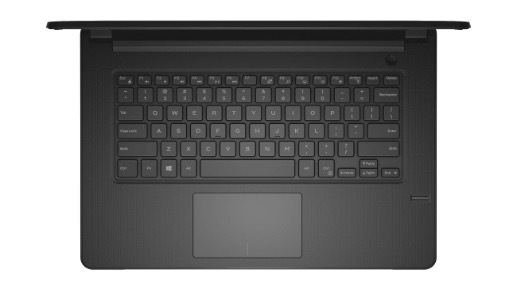 Dell Inspiron 3567 is relatively heavy and comes with 6th generation i3 processor. It features 15.6-inch HD Display and runs on Windows 10. It has 4GB of RAM and 1 TB HDD. It is also heavy and weighs 3 KG. This laptop doesn’t disappoint and perform well. the only issue is its weight. This Lenovo laptop features a 15.6-inch HD screen. It packs Intel i3-6006U processor with 4GB DDR4 RAM. It has a 1 TB HDD. It runs on Windows 10 Home. The display performs well and it offers decent performance. Light gaming is also possible on this laptop. It is good for business people, student, and casual users.